MyMalls Belize | The Magnificent MyMalls Tombola Is Here! 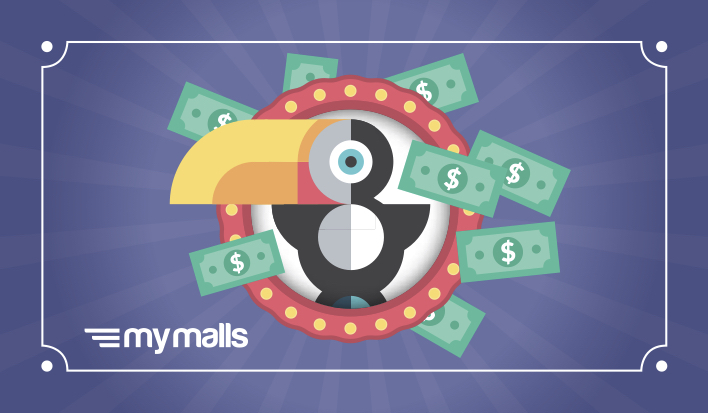 The Magnificent MyMalls Tombola Is Here! At MyMalls, we’re always looking for ways to show appreciation to our wonderful customers. This month, we’re saying a huge THANK YOU by holding our biggest tombola ever, with a magnificent $2,000 worth of prizes to be won! Entering the tombola couldn’t be easier! For every package shipped in February, you’ll receive a ticket with a unique number. On March 1st, we’ll be holding a live draw at MyMalls HQ, where 36 lucky winners will score Amazon vouchers ranging in value from $25 up to a whopping $500! We’ll be adding a ticket to every package shipped this month, so the more you ship, the higher your chances of winning! New to MyMalls? A very warm welcome to you! Learn more about our fast, reliable, and friendly service to Canada and the Caribbean by clicking here. Make your first shipment in February to have a chance of winning a fantastic prize! If you have a question about the tombola or any aspect of the MyMalls experience, please feel free to reach out to our helpful customer service team.